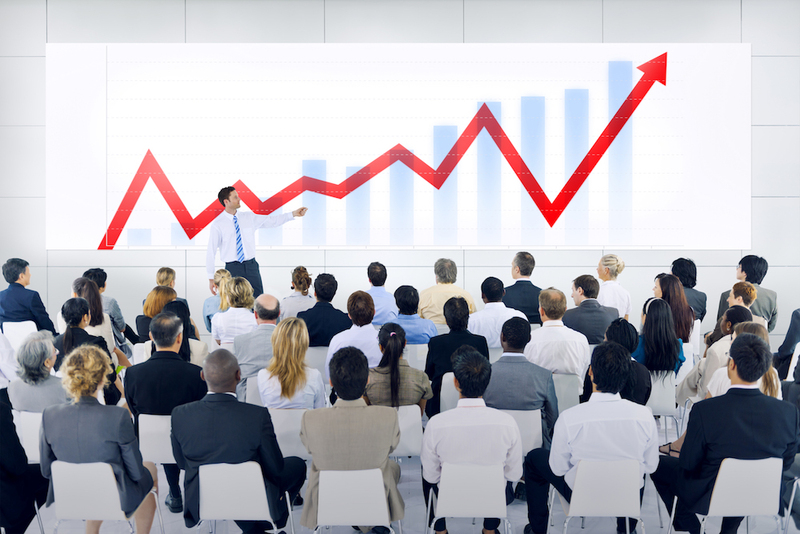 We provide sales training and sales coaching to help you increase sales and achieve greater sales success. If you are a sales professional who wants to grow to a new level, you’ve come to the right spot. Maybe you’re a business owner who wants to significantly improve the sales performance of your company. This is the place for you as well. Most of our clients see a 30%-50% increase in sales during their first year of working with us. Many have seen their sales double and even triple in one year. Our clients come from all different industries but they have one thing in common. They are engaged in direct sales! You have to bring the product knowledge. We will help you develop or improve your sales process. We will also help you cultivate and nurture the success mindset. As sales professionals, it is critically important that we operate with integrity and respect for our prospects and customers. We help YOU grow both personally and professionally, because it’s not just about what you do, it’s also about who you are! To help you increase sales, start by taking this quick Personal Sales Assessment. Score yourself on the following selling skills. One of our strengths is interviewing and recruiting sales professionals. We use a proven 3-step recruitment process that will give you the best chance of hiring the right person for your company. Most companies experience 60% to 80% turnover each year in their sales staff. Our process will not only help you improve your retention but will also provide a detailed coaching report to guide your new recruit in their first six months of selling for your company. Better recruitment, better training, and ongoing coaching always improve the sales performance of a company. Download our Free Ebook, “7 Secrets to Selling Success” to increase your selling effectiveness. Contact us for a no-obligation consultation to see if executive coaching is right for you and your organization. Also, please know that we offer a 100% money back guarantee – if you are not completely satisfied with the value you receive from our initial executive coaching session, you will receive a 100% refund.